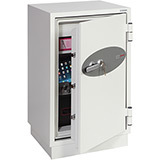 If you are running a retail shop you should consider the use of time delay locks to help deter potential robbers. 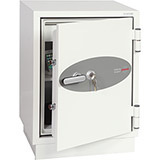 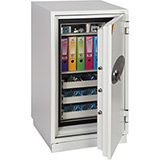 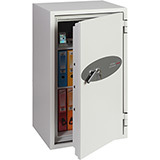 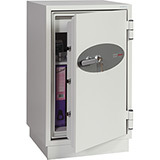 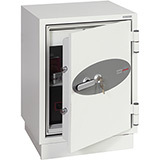 Here is a selection of Home and Office Safes with a Cash Rating in excess of £2,500 (or £25,000 for valuables). 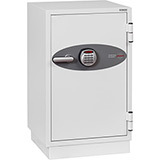 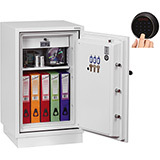 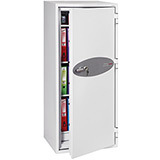 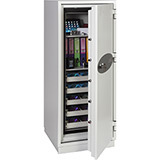 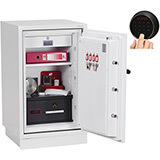 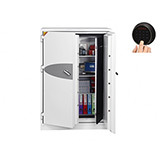 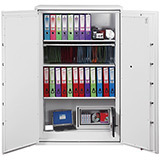 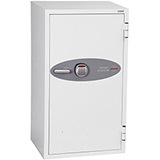 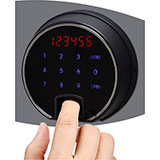 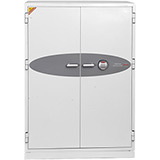 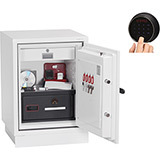 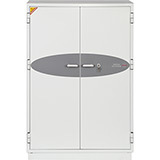 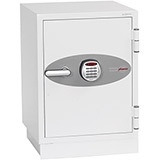 Various locking options are available including key and electronic combination locks. 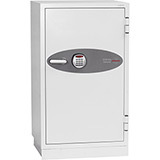 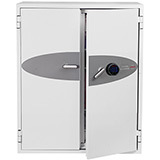 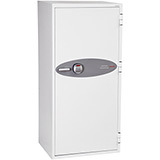 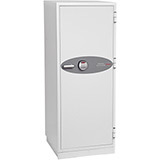 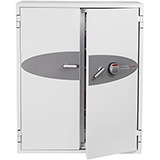 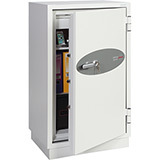 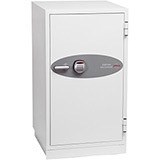 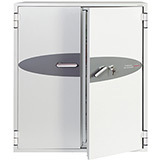 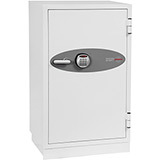 All £2500 Cash Rated Safes come with free ground floor or kerbside delivery to the GB mainland (check each model individually for details) and are available in a range of sizes.